In an homage to rural and suburban living, and the creatures that live among (and, in one case, within) us, poet Antony Dunn examines human nature by setting it alongside, well, nature. We meet spiders, newts, frogs, slugs, sheep, mice, bats and crows startled to “beating black”; unborn children, born ones, and, most evocatively, lovers, all sensuously laid out in deceptively simple verses that summon up the world. For me, Leaving: vi Two Mohitos in Bratislava, feels plucked from my own memory; causing my mouth to flood with a craving for the zing of citrus and mint. The word choices are crisp and visceral – happiness is sucked, a quartered lime fished, an ice-cube shunted. It’s deeply, satisfyingly, envy-inducing. 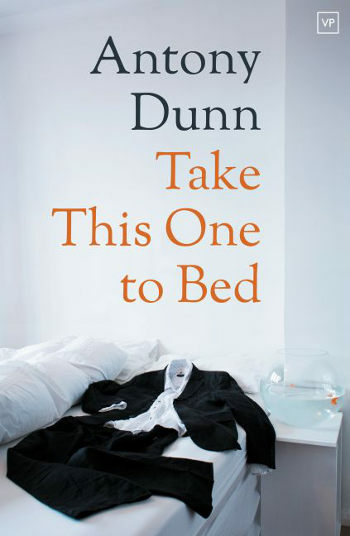 Even in a poem about a solo journey, Dunn conjures flavour and texture by mentioning “the woman with her honey in mis-matched jars” and “sunlight quickening/ the dust and tar/ and rosemary”.